Liverpool legend-turned-pundit Jamie Carragher believes Rafa Benitez is unlikely to remain in-charge at Newcastle United for a lengthy period of time. The Spanish manager took over the managerial reigns in the final months of the 2015/16 campaign but was unable to keep them in the Premier League. Despite this, he penned a fresh three-year contract with the Tyneside outfit with owner Mike Ashley assuring him that he would spend every penny from his pocket to rebuild the squad. 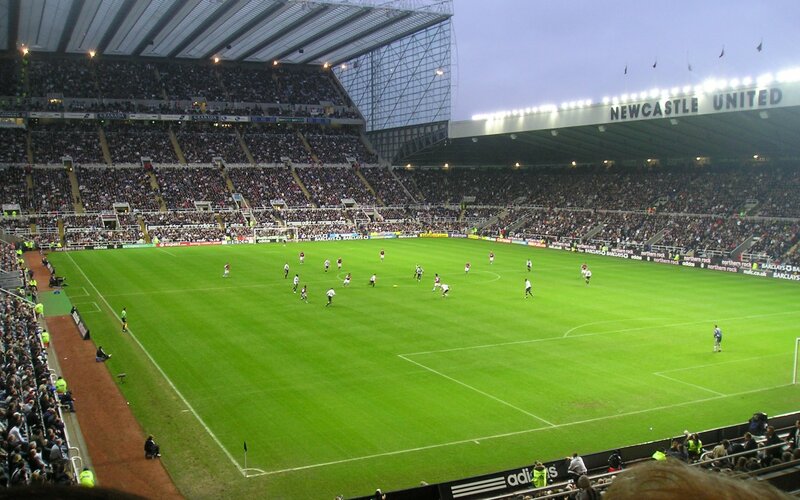 The Magpies have since returned to the top-flight via their 2016/17 Championship winning campaign, but there are still uncertainties over Benitez’s stay at St. James’ Park. Benitez and Ashley are said to have developed a strained relationship in recent months after the Spaniard felt he was not supported enough in the transfer market. The Magpies could not negotiate deals for their preferred targets during the summer transfer window, and this appears to have frustrated the former Liverpool boss. Newcastle United have accumulated nine points from their first six games, and Carragher feels that they will provide a strong challenge to Liverpool whom they host in their next league outing on Sunday afternoon. The Magpies’ main aim remains to survive in the top-flight this season, and Carragher has no doubts over the team’s potential under the guidance of Benitez. West Ham United have recently been credited with an interest in Benitez with the club’s hierarchy looking into the future of Slaven Bilic, who has failed to make the most of his summer recruitment. The Hammers are third from the bottom with just four points.